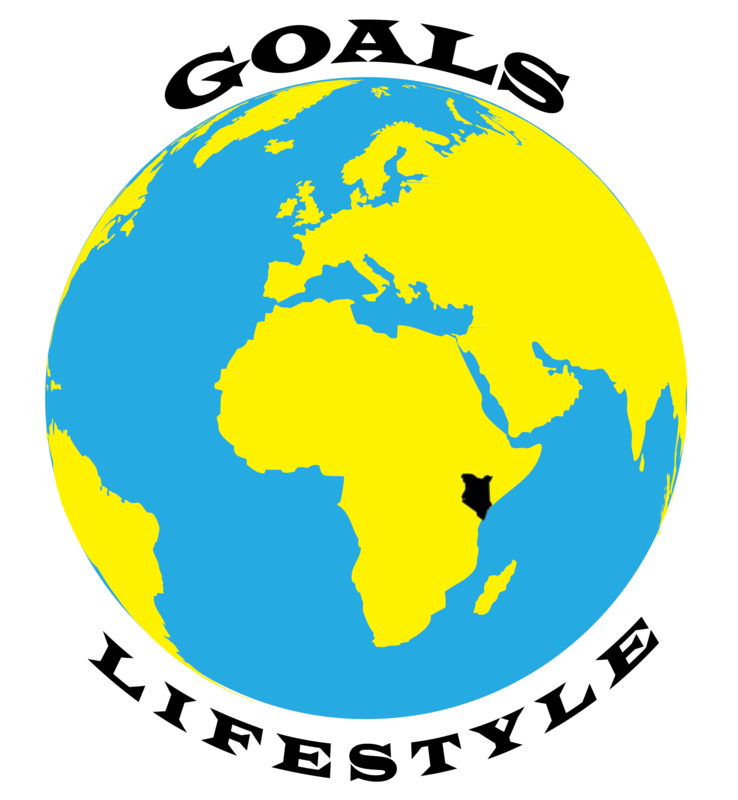 Goals Lifestyle: Letting Go of Toxic People or Environments – Goals: Are you on Track? You know, you can’t just wake up to do something unless you feel a motivation towards the same. You ought to feel a necessity towards something in order to pursue it – and that’s what goals are about; a goal gives you something to aim at and work towards. A goal gives you an opportunity to learn about yourself and increase your ability to get things done. Ultimately, a worthy goal will uphold a self image, bring the joy of accomplishment/actualization and fulfill a higher purpose. Take a moment and think: why do you really care about the goals you are obsessed with? I came across this quote and it got me thinking about how love, hope and faith marry with a goals lifestyle. Here is the answer I came up with: The people around you and the environment your love, faith and hope in your goals. People: Have you ever been around someone and felt creative as well as productive? Or, have you ever left the company of a person only to to feel less tense while going about the things you like doing?things? Those two demonstrate the value of the people you choose to be around, and the people who choose to be around you. Of all the people you relate to, or associate with, relevance must stand key for your success to come to pass. Successful people have learned to surround themselves with mentors, protectors, guides, helpers and supporters. For the sake of your goals, please avoid critics, doubters and non-visionary people. Environment: What places do you always prefer when you can? Which places do you go to when you need to be yourself or need to feel good? It is the places that give you a sense of peace and harmony. It is the places where you get to feel at home; places in which you feel at ease, releasing accumulated tensions; and places where you get to be “in the zone.” For some it could be nature, or home, a holiday destination, a sanctuary, a park, a library or even a workplace. It is the places you would rather be whenever you can be there. Similar to the art of farming is the art of living deliberately. Life is an art, and you are the artist responsible for cultivating the environment and people to surround you. People and environment stand as important influences to the possibility of your dreams coming true. In the spirit of leading a goals lifestyle, choose the people and environments that bring love, hope and faith in your goals. Lead your life to reach your goals; live deliberately. Cheers buddy. Am moved by how by how you bring out the positive energy and aspects in our lives. You are truly changing the universe. God bless you abundantly. Yep! This is SO important to living the life of your dreams…you have to cleanse yourself and your environment of toxic people + things. Love love love this!